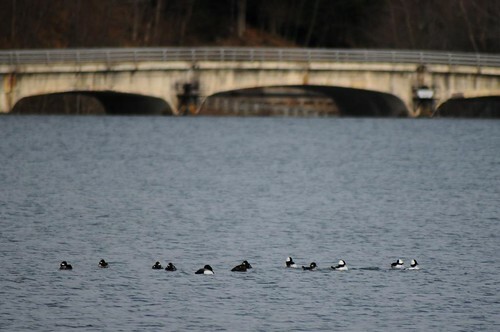 Had some Buffleheads out on Red House Lake today here in Allegany State Park. It is great seeing these cute little duckies visiting the park!! This entry was posted on 30 November 2010 by mon@rch. It was filed under Birds, Flickr, iPhone, migration, Nature . i’m still amazed at how good an iPhone can take a picture. these turned out great. 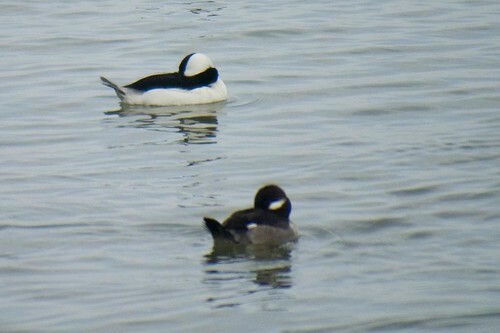 the buffleheads seem quite content. have a great day. 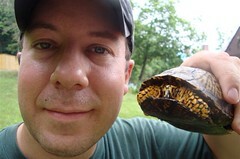 When it say that doesn’t mean photo was taken with iPhone but post was posted using my iPhone. My nikon took this picture.